Use 489 - 2999 points to purchase this product! 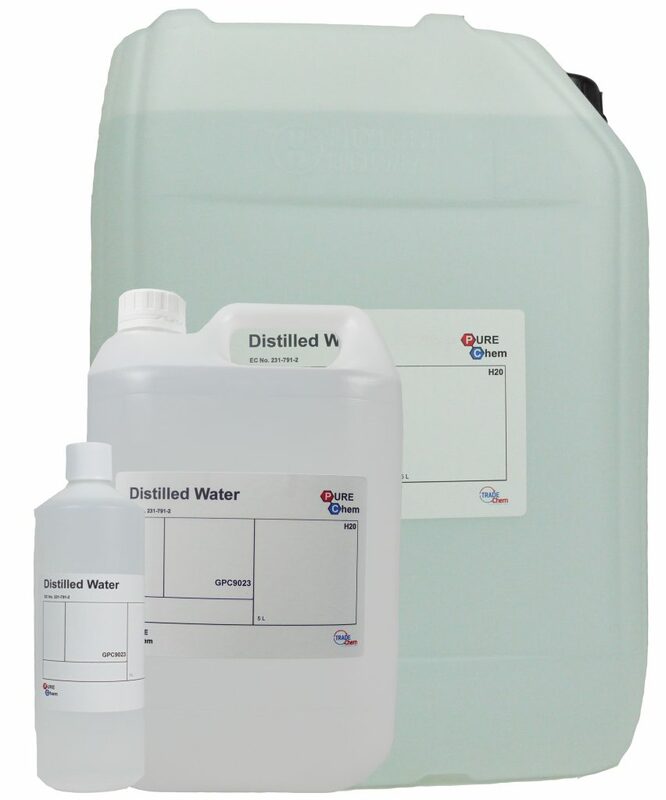 Distilled water is water that has been boiled into vapour and condensed back into liquid in a separate container. A Material Safety Data Sheet (MSDS) can be sent out if required via email.